Vale will raise 40 per cent of the capital it needs to develop the long-awaited underground mine at Voisey's Bay by selling future production of cobalt for an upfront payment of $690 US. Vale will raise 40 per cent of the capital it needs to develop the long-awaited underground mine at Voisey's Bay, Labrador by selling future production of cobalt for an upfront payment of $690 million US. The Brazilian mining giant confirmed this week it has concluded separate agreements with two companies to sell 75 per cent of cobalt produced in Labrador after Jan. 1, 2021. 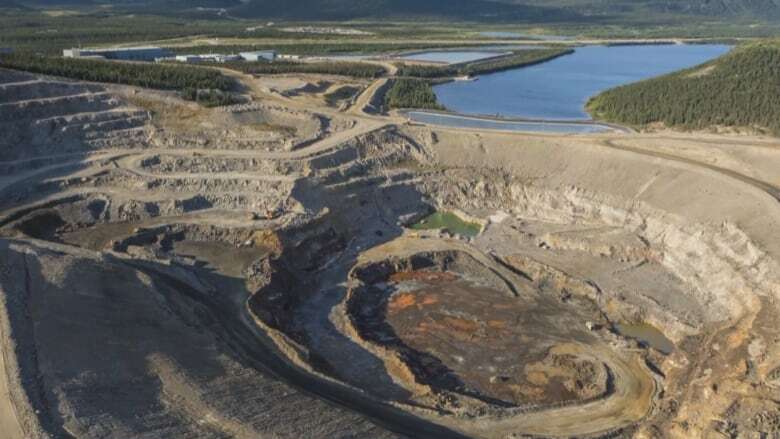 The deal ensured a new lease on life for Voisey's Bay, where a surface mine has been operating since 2005. 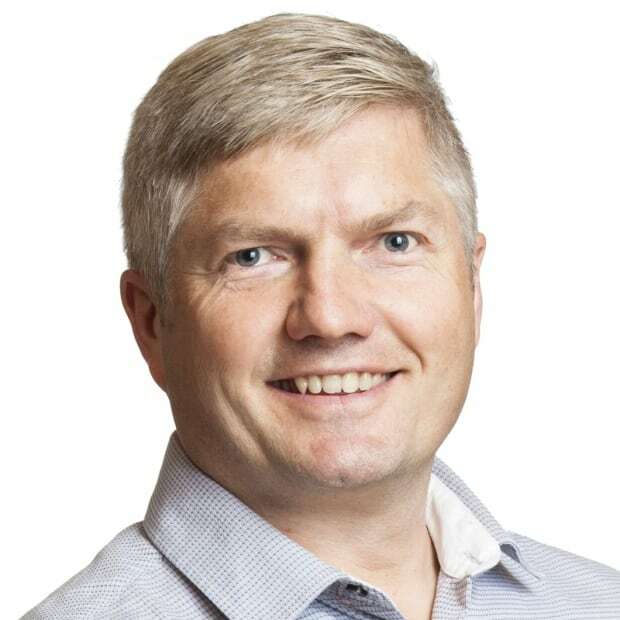 "By unlocking the value of the cobalt byproduct at Voisey's Bay through this streaming deal, Vale has found a way to resume substantive work on the underground project in Voisey's Bay and support the market's increasing demand for nickel, copper and cobalt," said Eduardo Bartolomeo, Vale's executive officer of base metals, who was quoted in a news release. The deals were finalized on Monday, just hours after Vale announced the underground mine during a lively event in St. John's that was attended by political, business and Indigenous leaders. It's another sign of the expected growth in the electric vehicle industry, which uses cobalt and nickel as key ingredients in lithium-ion batteries. Cobalt demand is expected to double by 2025, and prices have skyrocketed over the past two years, selling at more than $80,000 US per tonne, according to the London Metal Exchange. Prices for nickel and copper have also increased sharply. The arrangement with Wheaton Precious Metals Corp. and Cobalt 27 Capital Corp. is called streaming, and allows mining companies like Vale to raise upfront cash and guarantees a future supply for buyers. Wheaton will pay $390 million US and Cobalt 27 will pay $300 million US, plus additional payments of 20 per cent, on average, of cobalt prices upon delivery. The underground expansion will cost about $1.7 billion US, nearly double the workforce at Voisey's Bay to more than 900, and extend the life of the mine by at least 15 years. First ore from the underground mine is expected by 2021, at roughly the same time that the surface mine begins to wind down. It will also ensure the long-term viability of Vale's new nickel processing facility in Long Harbour, Placentia Bay, which employs more than 900 people, including Vale and contract workers. Vale sanctioned the project three years ago after exploration identified two major deposits — Reid Brook and Eastern Deeps — around the surface mine, ranging from 200 to 900 metres underground. The company hit the pause button last summer because of challenging market conditions for commodities such as nickel, but it's full steam ahead once again following Monday's announcement. "We believe it's going to be more then 15 years," Bartolomeo said Monday. "We know there is more ore there to get out." Voisey's Bay is described by Vale as "one of the most competitive nickel operations globally, being recognized for its … cash costs in the bottom half of the industry cost curve."